Most everyone suffers from back or neck pain at some point in their life — whether it’s short lived or long-term chronic pain, the effects can have a huge impact on daily activities. 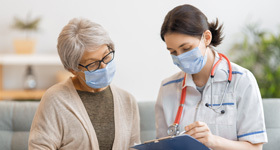 Tennova Healthcare’s multidisciplinary orthopedic team provides customized treatment plans to alleviate pain and restore quality of life. 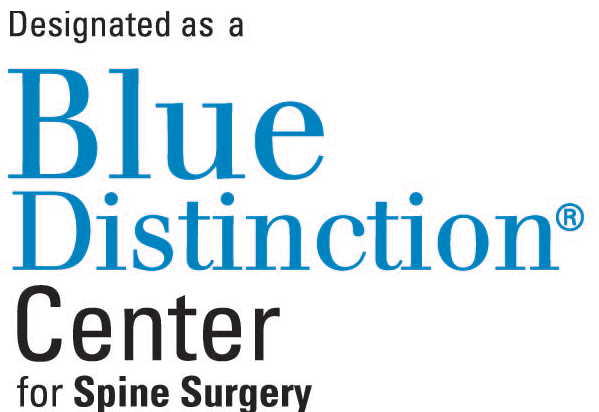 The Tennova Center for Advanced Orthopedics, located at Physicians Regional Medical Center, has been recognized as a Blue Distinction Center for Spine Surgery.